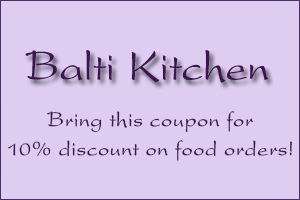 Welcome to the award-winning and original Balti Kitchen restaurant and take-away. 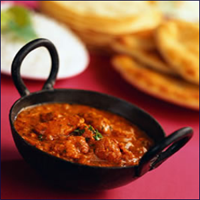 Established in 1995, Balti Kitchen is the oldest-established Asian restaurant in Macclesfield and has won awards for Best Chef and Best Service. 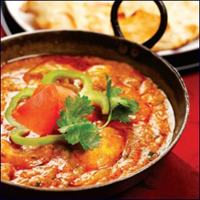 Book a table online via our contact us page and save 10%! Just allow 24 hours notice.